Paramount Business Jets specializes in luxury private and business air charter travel to and from Dubai, United Arab Emirates. At Paramount Business Jets, we provide our private jet clients with access to an exclusive selection of aircraft available for charter, while offering jet charter rates that are very competitive. The popular aircraft types in the Dubai area include the Hawker 800 XP and Learjet 60XR (midsize jets), the Challenger 604, Legacy 600, and Falcon 900 DX (large jets), the Global Express XRS (ultra long range jets), and the Embraer Lineage 1000 (VIP airliner). 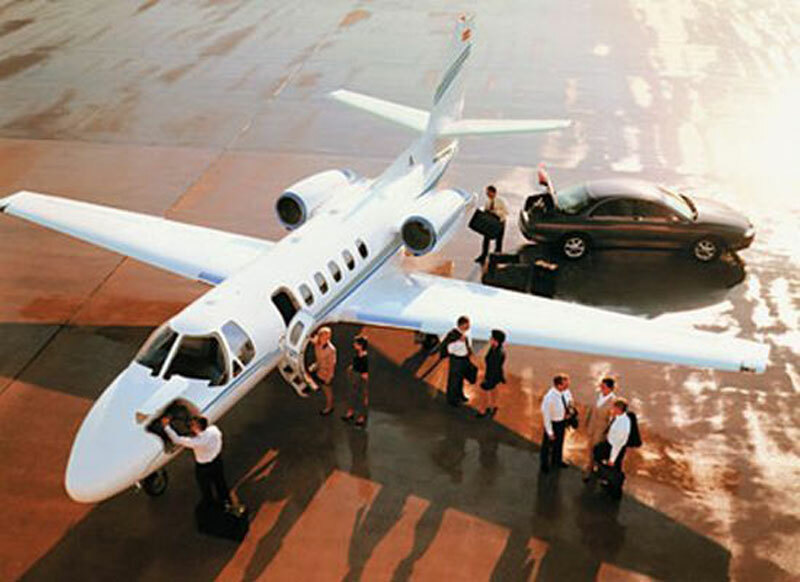 Paramount Business Jets also offers one-way empty-leg jet charters as well as economical turbo prop flights. There are 5 airports within a 50 mile radius of Dubai city center, making it more convenient for our private jet travelers to reach their planned destination. The closest of these airports are Dubai International Airport (DXB), Sharjah International Airport (SHJ), and Ras Al Khaimah International Airport (RKT). We are dedicated to providing you with the best air charter options available and exceptional personalized customer service experience. For more information about our jet charter services to and from Dubai, United Arab Emirates, call us at 1-877-727-2538 and talk to us directly 24/7. Dubai is the second largest of the seven Emirates which form the United Arab Emirates, with an area of 1,505 square miles (3,900 sq. km). Dubai is situated on the Eastern cost of the Arabian Peninsula, in the south west corner of the Arabian Gulf. It is also known as the emirate's capital city due to its popularity. In addition to Dubai City, which lies on the shores of the Persian Gulf, the emirate also includes a small enclave called Hatta, situated close to Oman, amongst the Hajar Mountains. Dubai is the regional and international hub of finance, commerce, communication, and transportation as well as the center of education, fashion and entertainment. Dubai is certainly the most popular tourist destination in the Gulf Region and often referred to as the "Glittering City in the Middle East", "City of Gold", "Vegas on the Gulf" and "The Desert Miracle". Dubai is well known for its famous unique real estate developments, including the Burj El Arab, the tallest and most expensive hotel in the world; the Emirate Towers, which include the Emirates Office Tower and Jumeirah Emirates Towers Hotel and, respectively, stand as the 12th- and 29th-tallest buildings in the world; the World, a man-made archipelago of 300 islands clustered into the shape of the world map; and the Burj Khalifa, the tallest man-made structure on the earth. A trip to Dubai is not complete without shopping at the Mall of the Emirates, visiting the Palm Islands, or playing golf at the Emirates Golf Club. With its towering skyscrapers, wind towers, exceptional luxury hotels, countless shopping malls, traditional souks, sports events, vibrant festivals, and numerous conferences, Dubai has a lot to offer both sightseeing tourists and business travelers during their visit.